Dr. Sullivan Invited To Speak At 2014 NESPS Meeting About The Latest Treatments for Eyelid Rejuvenation - Patrick Sullivan, M.D. Dr. Sullivan has been invited to speak at the annual Northeastern Society of Plastic Surgeon’s 2014 meeting. He will be speaking on an expert panel regarding the latest treatments, updates, and challenges in performing eyelid rejuvenation surgery. The panel, entitled “Eye’ll Get You My Pretty: Eyelid Challenges” meets Saturday afternoon and is moderated by Mark Codner, MD. Dr. Sullivan and a fellow plastic surgeon will then discuss their unique approaches to caring for people with challenging eyelid problems. 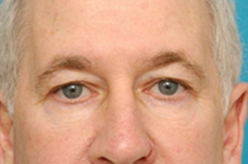 Dr. Sullivan was asked to present his preferred methods for treating upper and lower blepharoplasty, or eyelid surgery, as well as discussing specific patients that he treated in the past who presented with more challenging eyelid rejuvenation concerns. Dr. Sullivan also plans to discuss how combined treatment of the cheek and midface area can be beneficial as well. 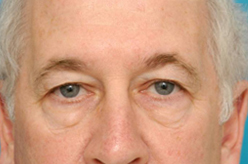 He is currently using fat injections to rebuild areas of the cheek and eyelid that have experienced deflation through the normal aging process or due to inherited anatomical abnormalities. 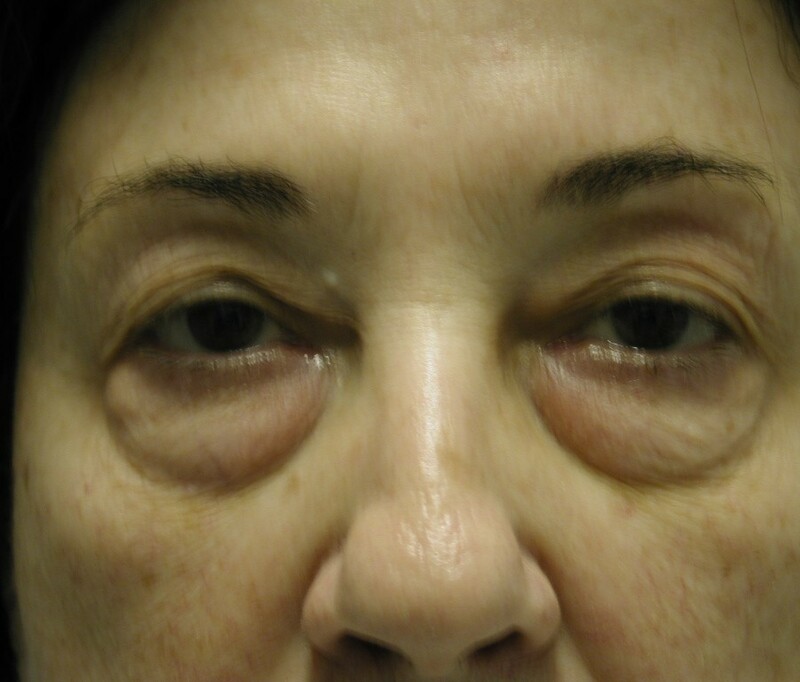 As Dr. Sullivan has noted, “This is a particularly interesting topic as we see many patients that have questions about the changes that take place to their eyelids as a result of aging. Patients with these concerns often describe how they are frequently told by friends and family that they appear tired; although, they are not. The eyes are particularly significant as we communicate with our eyes.” It is therefore even more important that your chosen surgeon have not only the technical but also the artistic skills to achieve a natural and refreshed result. There have been many exciting advances made in the treatment of the eyelids. We always aim to provide our patients with the most up to date treatments that will help them to achieve this more refreshed natural appearance. One tool that Dr. Sullivan has found helpful in achieving a more natural appearance is the use of his fat injection technique which uses the patient’s own fat. These fat cells also contain stem cells. He then injects these cells utilizing a specialized delicate cannula to fill in areas around the cheek and eyelid region that have deflated due to the aging process. This treatment can be combined with face lifting, neck lifting and contouring, as well as upper face and/or brow rejuvenation. 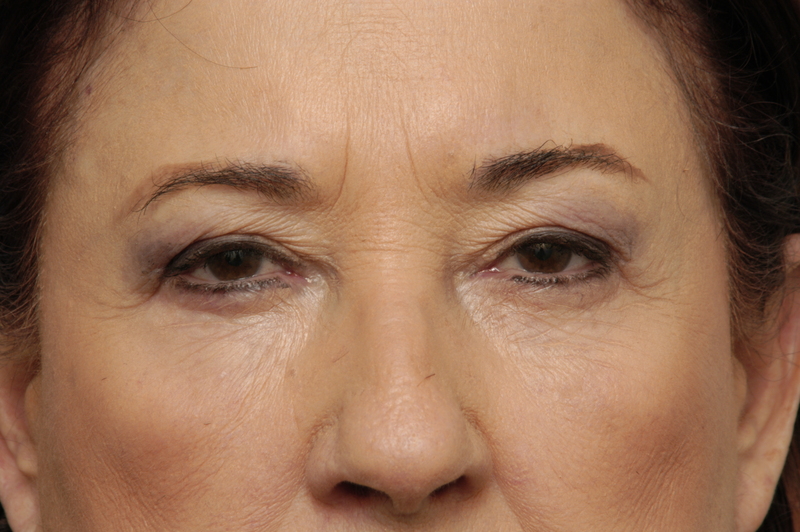 Some patients only need treatment of their lower or upper eyelids to achieve optimum rejuvenation where as others benefit from additional surgery such as brow rejuvenation that would help to raise the brow back into a more normal position. Dr. Sullivan often asks patients to bring in photographs of themselves taken when they were in their 20s. This can help him to determine optimal brow positioning and avoid placing the brow too high. Dr. Sullivan will also discuss how this technique helps to avoid a patient having a “surprised” or “operated upon” appearance. Dr. Sullivan has both spoken and written extensively on his unique blepharoplasty technique. His work frequently appears in the prestigious and internationally renowned Plastic and Reconstructive Surgery Journal. The Plastic and Reconstructive Surgery Journal is also the official organ of the American Society of Plastic Surgeons, American Association of Plastic Surgeons, American Society for Aesthetic Plastic Surgery, Inc., American Society of Maxillofacial Surgeons and the Plastic Surgery Research Council. Further, it is the premier source of peer-reviewed digital and print articles dedicated to, “chronicling the present and laying the experimental and clinical foundations for future advances in clinical plastic and reconstructive surgery”. The journal emphasizes and supports only the highest quality patient care and maintains strict professional and ethical standards when accepting submissions to their journal. This October Dr. Sullivan will be honored by The Plastic and Reconstructive Surgery Journal and is scheduled to receive an award for the Best Cosmetic Paper of 2013. This award will be granted due to Dr. Sullivan’s November 2013 contribution to PRS entitled, “Extended Lower Lid Blepharoplasty for Eyelid and Midface Rejuvenation”. The ceremony will be held at the annual American Society of Plastic Surgeon’s Meeting in Chicago, IL. This is the 31st annual meeting of the Northeastern Society of Plastic Surgeons. It is the first year that Providence, RI will host the event. Attendees include plastic surgeons from Maine to Washington, D.C. There is also frequently a great deal of participation from the academic medical centers such as Harvard, Yale, New York University, Georgetown, University of Pennsylvania and Brown University, to name a few.